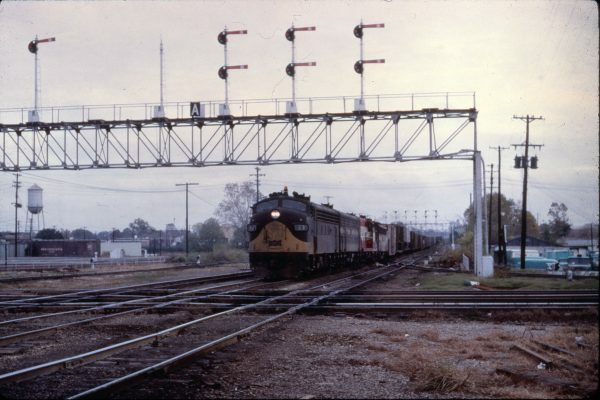 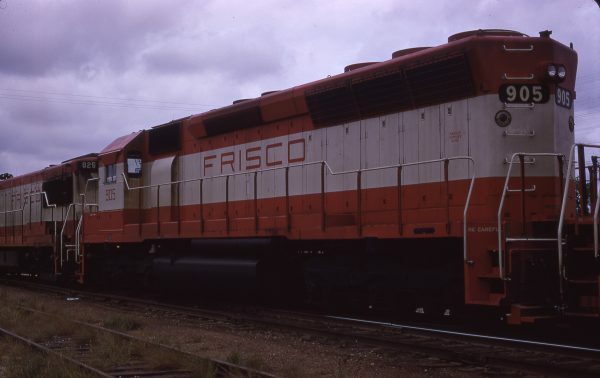 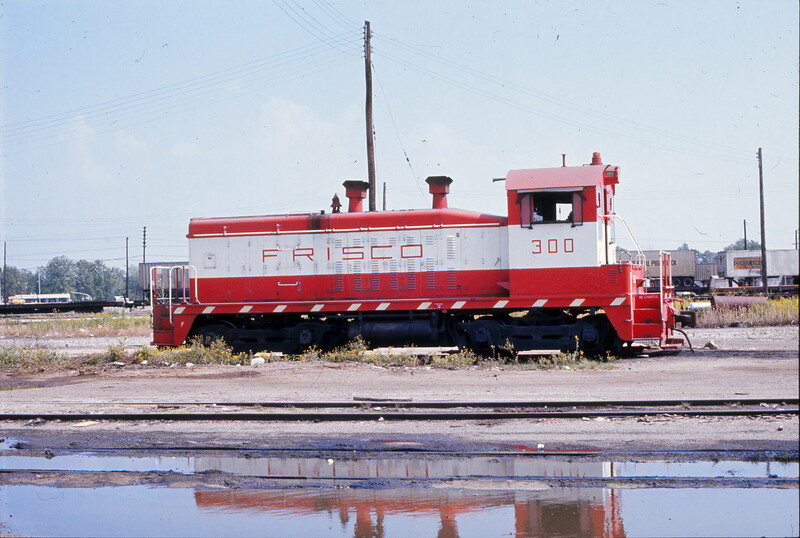 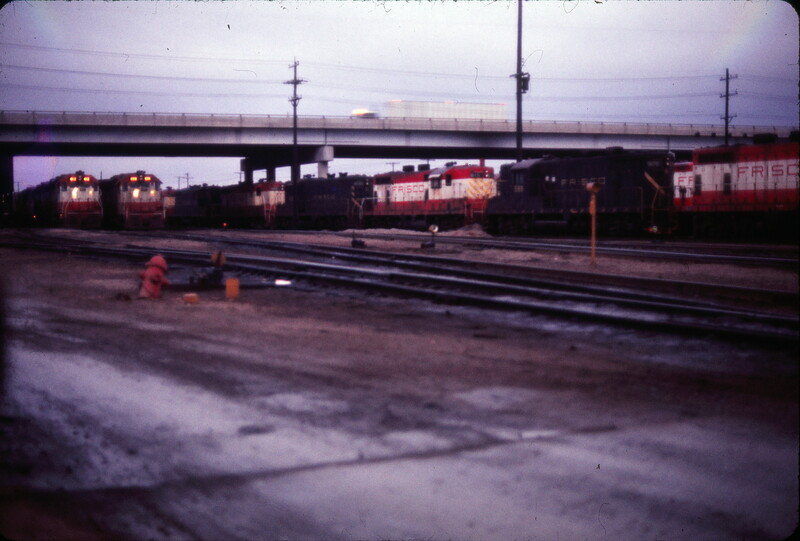 SD45 905 at Tulsa, Oklahoma in September 1967. 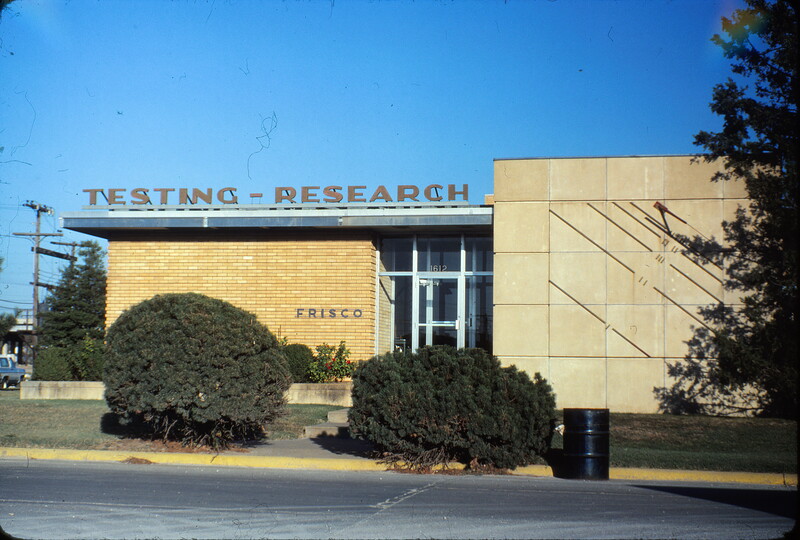 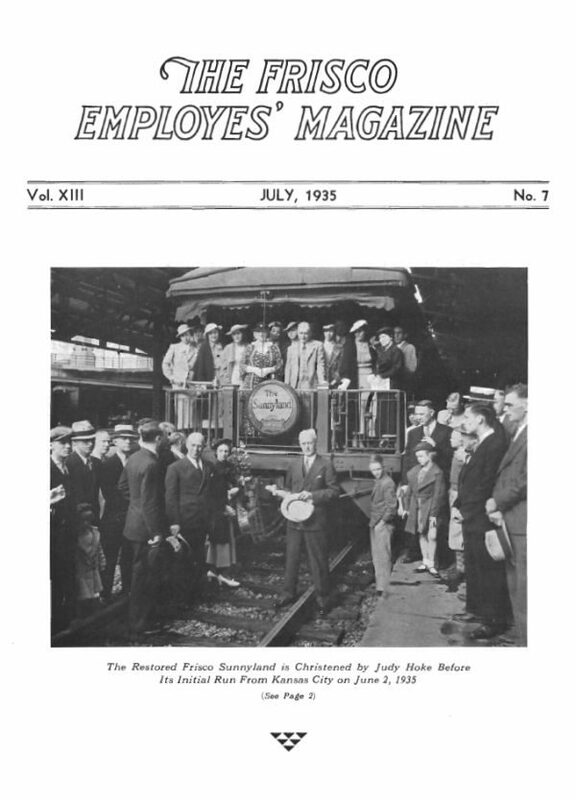 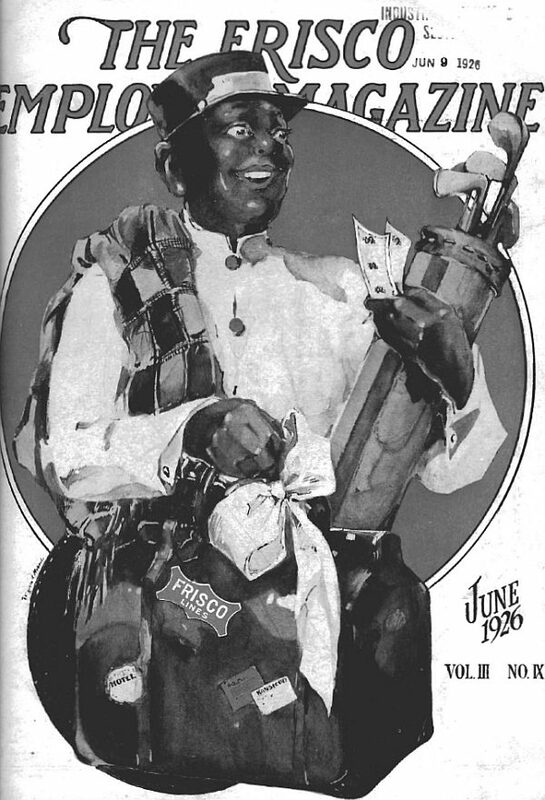 Frisco Employes’ Magazine – June 1926. 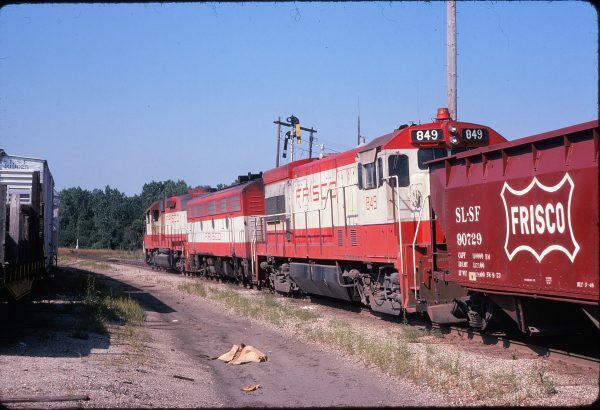 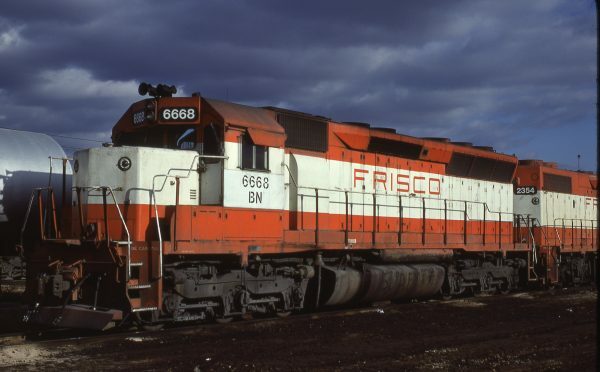 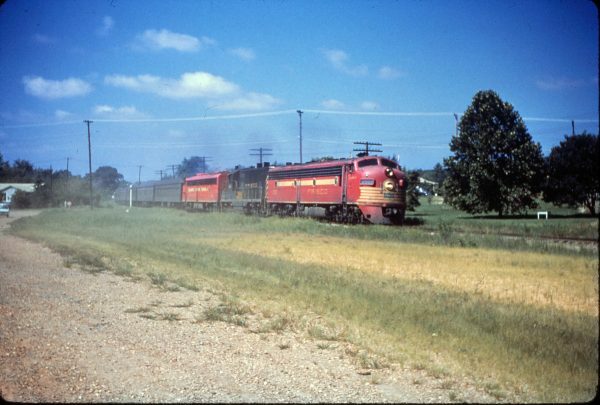 GP38-2s 412 and 696 (date and location unknown).